The GE U28B replaced the builder's earlier entry model, the U25B, which proved be an instant success and remained in production for nearly 10 years. The company wasted no time in getting the U28B, which was slightly more powerful than its earlier counterpart into production. Overall, the locomotive appeared almost identical to its predecessor, as there were only minor differences between the two. Once again General Electric found moderate success with the U28B (several roads that purchased the U25B also bought this model) even though it was in production for only one year. More powerful four-axle models soon followed the locomotive and were just as successful. As the company released more designs the U28Bs were slowly retired and by the late 1980s most had been removed from remaining Class I rosters. Today, a few remain in use on short lines such as the Nashville & Eastern. The U28B began production in January of 1966 and was virtually identical to the earlier U25B save for being slightly more powerful. 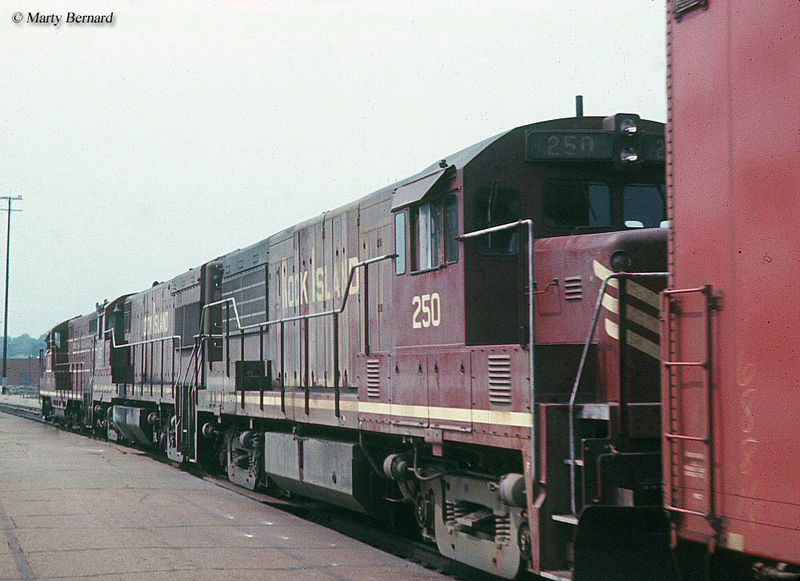 It featured the same simple, boxy design that defined the Universal series (U28Bs came with a standard low-nose unless otherwise requested, such as with the Norfolk & Western's which ordered theirs with high, short hoods). The model utilized GE's 4-cycle FDL16 model prime mover that could produce 2,800 horsepower. It was the same length as a U25B and the same weight, 126 tons. However, the U28B's starting tractive effort was somewhat less at just 70,000 pounds (compared to the U25B's 75,000 pounds). While General Electric used primarily its own internal equipment (i.e., traction motors and generators) it did outsource air bakes and compressors to Westinghouse Electric (as it did with virtually all of its models). Once again GE released a locomotive that was generally reliable and easy to maintain (although complaints were sporadic GE worked to refine and pour more money into its locomotive program) even if it didn't win any fashion awards! 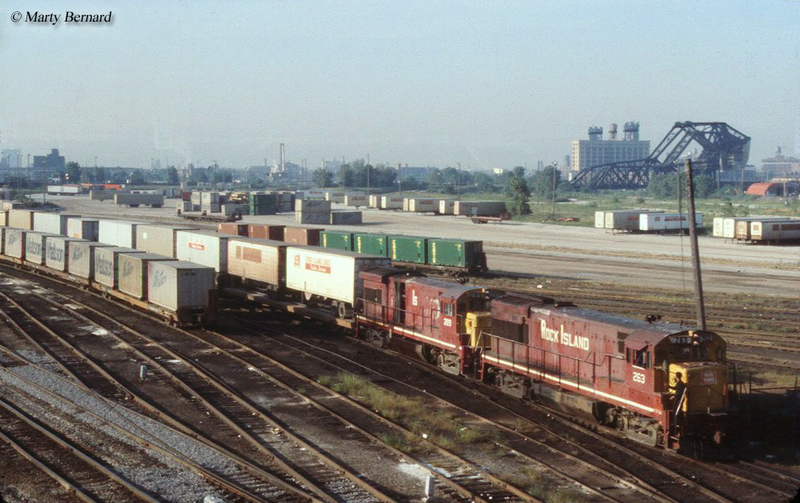 While the model was only built between January and December of 1966 nine different Class Is purchased 148 units including the Burlington, Great Northern, Louisville & Nashville, New York Central, N&W, Pittsburgh & Lake Erie, Rock Island (who bought the most, 42), and Southern Pacific (this road picked up GE's four demonstrators, #7025-7028). GE probably would have sold more U28Bs if it had not released the U30B in mid-1966 undercutting the sales potential of its own model. 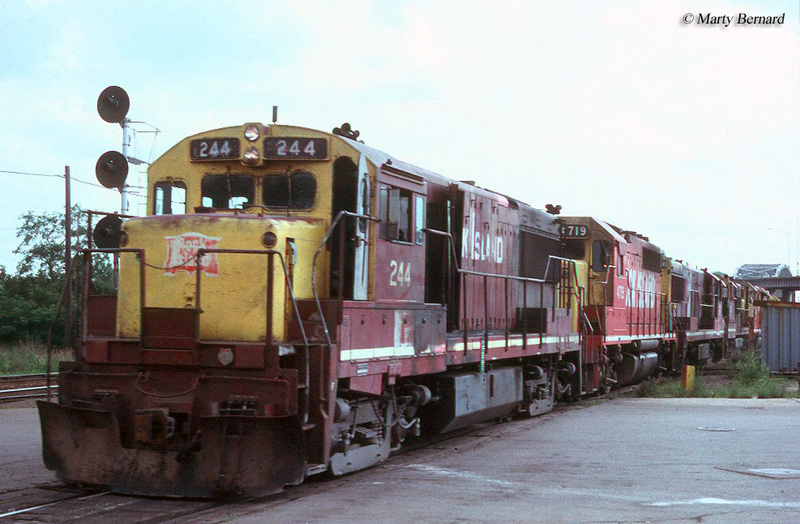 Both GE and Alco had a difficult time gaining any type of footing during the 1960s given the immense success of Electro-Motive during this era from its GP7 and GP9 of the 1950s to the GP30, GP35, and GP38 a decade later that literally sold thousands upon thousands to dozens of railroads and private industries. Most sales for both builders (GE and Alco) then were a result of EMD's backlogged orders. 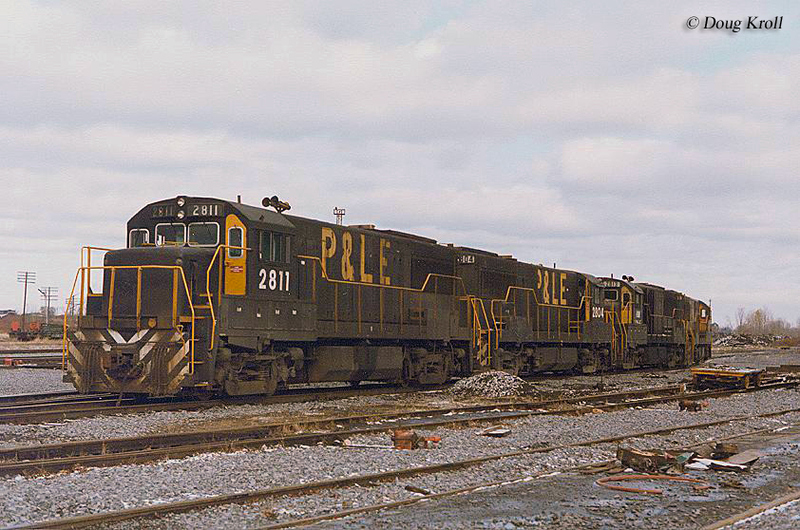 Additionally by the 1960s, railroads were beginning to order six-axle locomotives in larger numbers given their benefits of increased traction and weight distribution. As such, late model six-axle U-boats like the U30C, U33C, and U36C sold more than 1,000 examples between 1966 and 1975. Likely due to their low production numbers no GE U28Bs are known to be preserved aside from those units that remain in use on short lines. For more reading about GE's U-boat line the book U-Boats provides a complete history of the company's first production diesel models. Also, noted historian Brian Solomon has authored a number of books covering the history and background of GE's locomotives. Two, which provide a general but thorough coverage include GE Locomotives and GE And EMD Locomotives: The Illustrated History. As with virtually all of Mr. Solomon's you can expect a well-written title with large, crisp, and sharp photographs.